Peter Cain (September 26, 1959 – January 5, 1997) was born in Orange, New Jersey. He moved to New York to attend art school in 1977 and lived there until his death, of a cerebral hemorrhage, twenty years later. He was only thirty-seven at the time, but the artistic legacy he left behind is all the more powerful for its brevity. 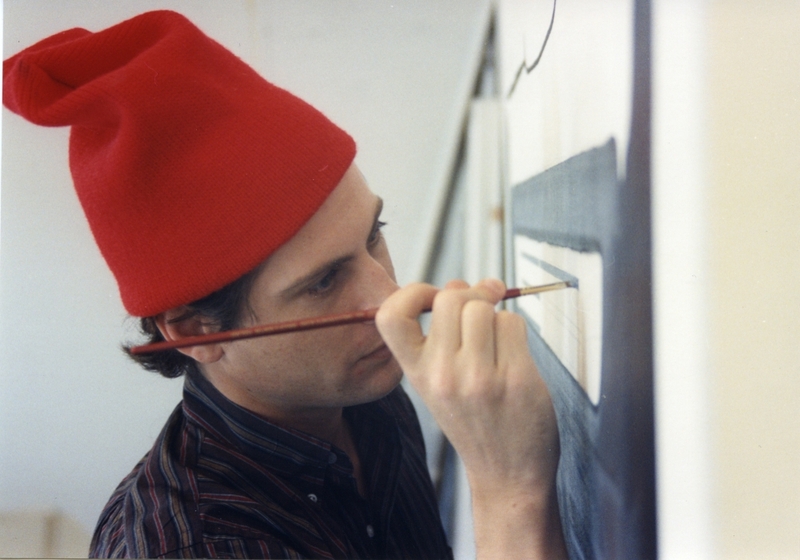 Peter Cain had his first one-person exhibition in 1989. His work was included in the 1993 and 1995 Whitney Biennials and has been exhibited at museums in Europe, Asia, and the United States. He has been represented by Matthew Marks Gallery since 1992.